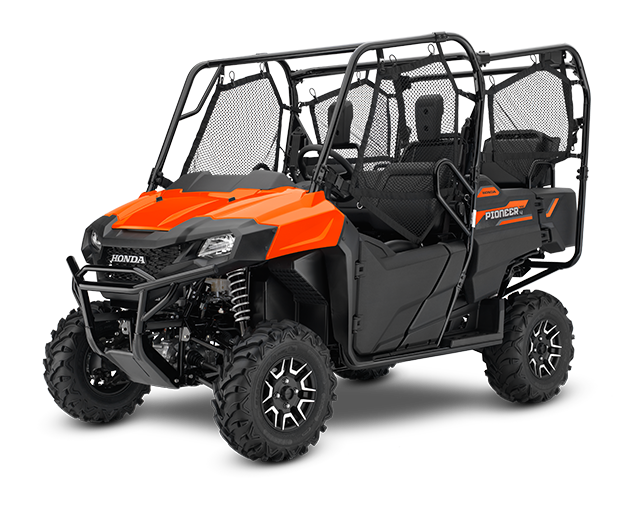 for 2018 Honda has increased pricing slightly on their popular Pioneer UTVs like the Pioneer 1000-5 Deluxe shown here. Honda has introduced their 2018 lineup of UTVs and it looks a lot like their 2017 lineup. There are six variations of the Pioneer 1000 including crew versions and four variations of the Pioneer 700. Honda has increased prices slightly for the 2018 model year with each of the Pioneer 1000 models including crew versions receiving a $300 increase in their MSRP. The Pioneer 1000 lineup price range is now from $14,199 to $21,899. For the Pioneer 700 models the MSRP has been boosted by $200 for each model except for the base model Pioneer 700, which increased only $100. 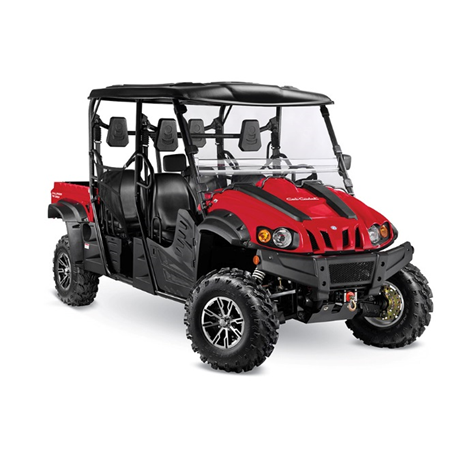 The Pioneer 700 models now range from $10,599 to $13,699. 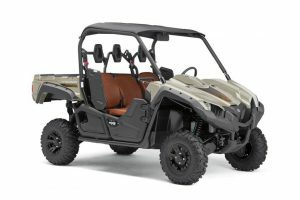 A 2018 version of the entry level Pioneer 500 with a $8,999 MSRP has not been introduced. 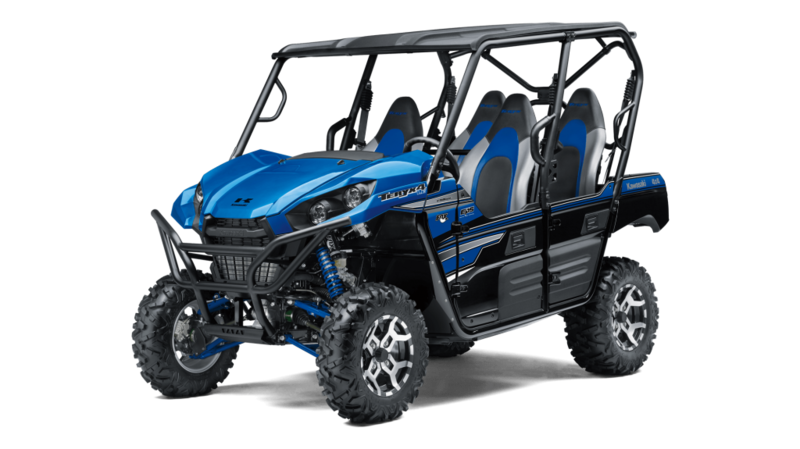 The Pioneer 700 lineup also received a small price increase for 2018. The Pioneer 700-4 Deluxe shown in Pearl Orange. 2WD, 4WD and 4WD with Differential lock and AT/MT modes with paddle shifting on the deluxe models. All 2018 Honda Pioneer models will be available in August 2017. The new Yamaha Viking EPS Ranch for 2018. 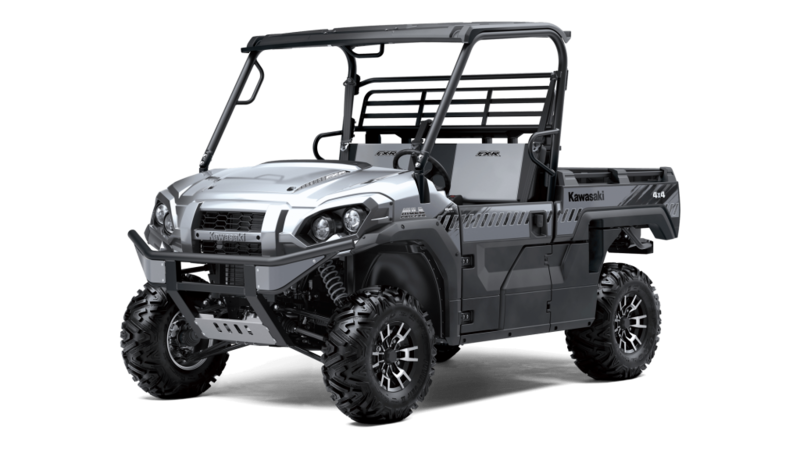 The 2018 Teryx LE in a new color – Matrix Camo Gray. The Teryx4 LE in Candy Plasma Blue, a new color for LE versions in 2018. 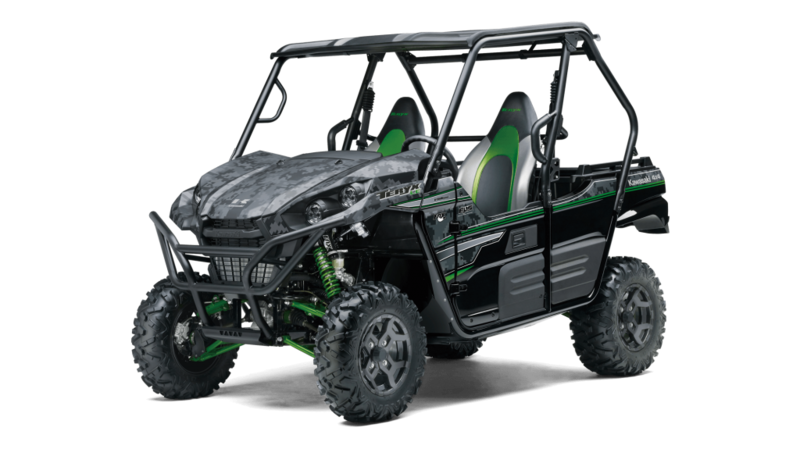 New for 2018, the Teryx LE can be purchased in Candy Plasma Blue or Matrix Camo Gray paint, while the 2018 Teryx4 LE is available in Candy Lime Green, Candy Plasma Blue, and Matrix Camo Gray graphics. It also appears that they lowered prices across the Teryx and Teryx4 models by $1,250 compared to 2017. 2016 Cub Cadet Challenger CX500 and CX700 models are being recalled. The 2016 Cub Cadet Challenger CX750 is part of the recall as well. 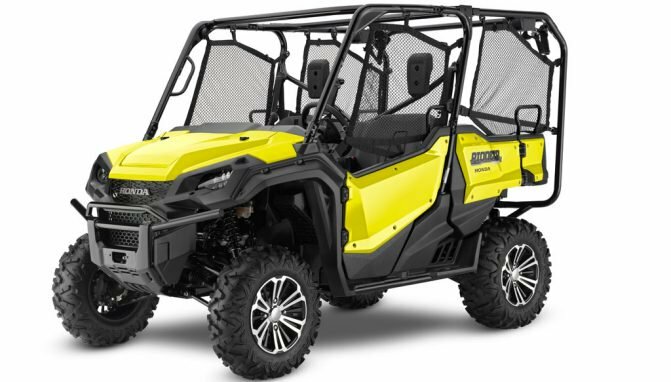 Cub Cadet recently announced the recall of approximately 4,000 2016 Cub Cadet Challenger CX500, CX700 and CX750 Crew utility vehicles. Air in the brake system can cause brake failure and pose a crash hazard to drivers or bystanders. Cub Cadet has received 80 reports of brake failures but no reports of injuries. Consumers should immediately stop using the vehicles and contact their Cub Cadet dealer for a free repair. 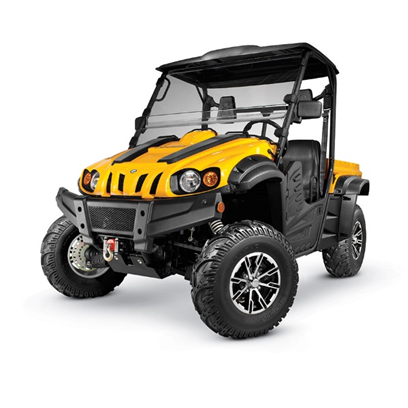 While not a large recall in relation to typical UTV recalls, this recall is large for a smaller volume brand such as Cub Cadet. In addition, these vehicles are part of their newest Challenger line which the company has used to revive their utility vehicle product offerings. The following is information from the Consumer Product Safety Commission. Hazard: Air in the brake system can cause brake failure, posing a crash hazard to the user or bystander. Description: This recall involves four-wheel drive Cub Cadet 2016 Challenger utility vehicles. Model numbers included in the recall are: CX500 (37AW7CKD010, 37AW7CKD710, 37AW7CLD010, 37AW7CLD710, 37AW7CMD710, 37AW7CND710); CX700 (37AX7CKD010, 37AX7CKD710, 37AX7CLD010, 37AX7CLD710, 37AX7CMD710, 37AX7CND710); and CX750 Crew (37AY8CKD710, 37AY8CLD710, 37AY8CMD710, 37AY8CND710). The utility vehicles were sold in yellow, red, blue and camouflage. The recalled vehicles were manufactured between March 2016 through November 2016. A label located under the driver’s seat lists the model number and the month and year of manufacture. Remedy: Consumers should immediately stop using the recalled vehicles and contact an authorized Cub Cadet dealer or Cub Cadet customer service to arrange for a free repair. Incidents/Injuries: Cub Cadet has received 80 reports of brake failure. No injuries have been reported. Sold At: Independent Cub Cadet dealers nationwide from March 2016 through May 2017 for between $8,500 to $9,500. This 2017 Kawasaki Mule SX is part of the recall. 2017 Kawasaki Teryx models are affected as well. 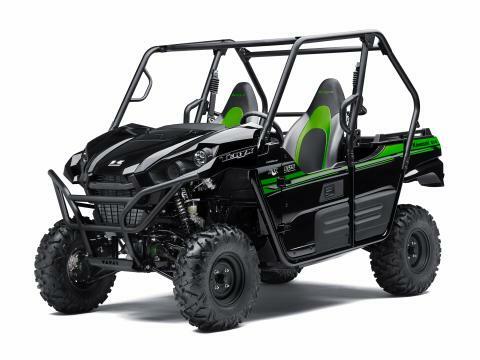 In June, Kawasaki announced the recall of approximately 6,600 UTVs and ATVs due to the potential for the fuel gauge retainer to collapse, leak fuel and pose a fire hazard. 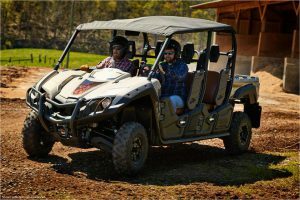 The recall involves model year 2017 Teryx and Mule models. Consumers should immediately stop using the vehicles and contact Kawasaki for a free repair. No injuries have been reported related to this recall. Hazard: The fuel gauge retainer can collapse and leak fuel, posing a fire hazard. Remedy: Consumers should immediately stop using the recalled vehicles and contact Kawasaki for a free repair. The firm is contacting all known purchasers directly. Sold At: Kawasaki dealers nationwide from March 2017 through April 2017 for between $8,000 and $15,000. 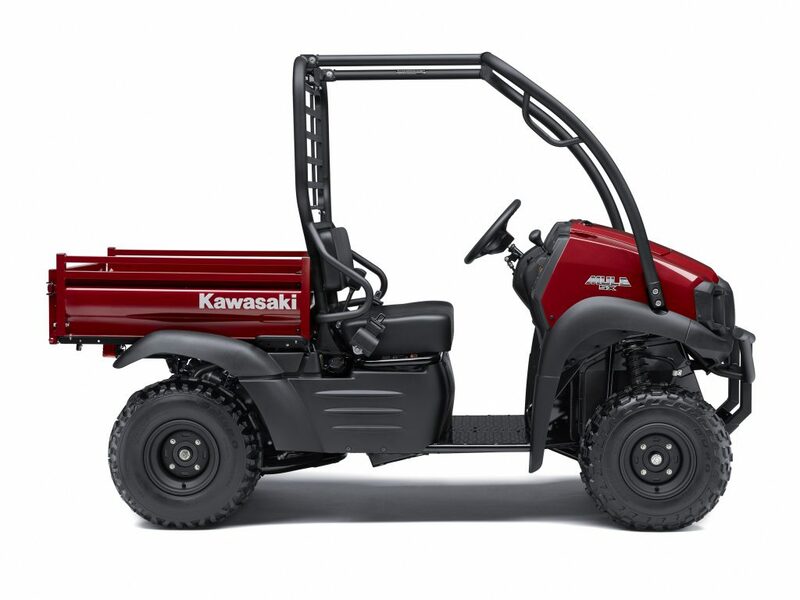 Distributor(s): Kawasaki Motors Corp. U.S.A., of Foothill Ranch, Calif.